Few people, especially dentists and others that are in the medical professional realm take content marketing that seriously. This is largely due to the fact that it’s new to most business owners in this unique arena and it’s not taught in medical school. In fact, much that you learn about running a dental practice is left for you to figure out on your own with little real-world teaching. What we can tell you is, content marketing is one of the most important part of your existence out there because you only exist if potential and existing clients can do two things; one, see you and two, be engaged by you. How potential and existing clients who are really the general public view businesses now. People have gotten used to the immediate gratification of the internet. Everything they want to know and everyone they want to connect with is right at their fingertips. They expect no less from their dentist. In fact, the fastest-growing trend is people using their mobile devices and apps to do everything from schedule appointments to—that’s right—reading your content and your reviews! What people look for is a science and the scientist in this case is the digital marketer you hire. They will become like part of your family that’s helping you look great to your potentials and will engage your existing clients with content that rocks. Not that there is a secret about what human nature expects but the timing and the timely response is key along with the company being uber vigilant over your statistics and adjusting the content marketing immediately to suite the masses. Think of it in an old-school way if that helps. PR people and agents have done the same job with celebrities. The celebs don’t go out and find the fans and keep them placated—the agent does. So, you are now the celebrity and the digital marketer is the agent. Plain and simple. We’re not just going to give you a list telling you that you need a blog. We’re going to get into going from good or non-existent to great content marketing strategies and tools. This is the type of mentality you must approach your content marketing with. You’ll have to reach that level 5 of success type of mentality which was a concept developed by a gentleman named Jim Collins. He’s the author of a book that is well worth reading called “Top Spot on the Corporate Ladder”. You are a corporation whether you have any desire to view yourself that way and the quicker you get that down, the better off you’ll be. 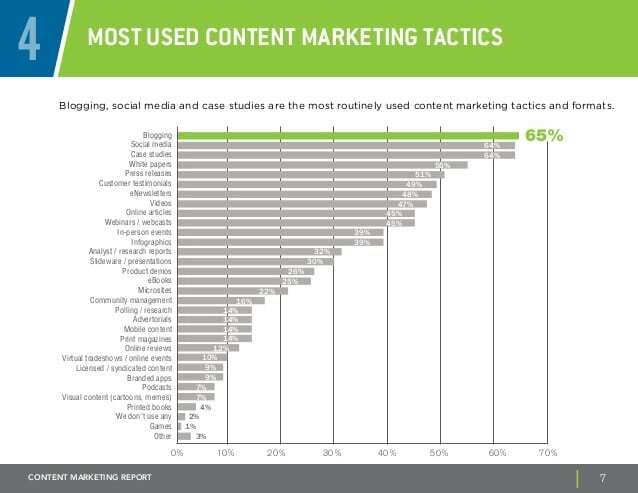 So, what does this have to do with content marketing? It’s coming to the realization that you can’t do it yourself—not for the degree of reach you need or the degree of efficacy you want. If you want your content to be perfect, with unique images and great reach you’ll need a team. But, you don’t have time to track all these people you say? 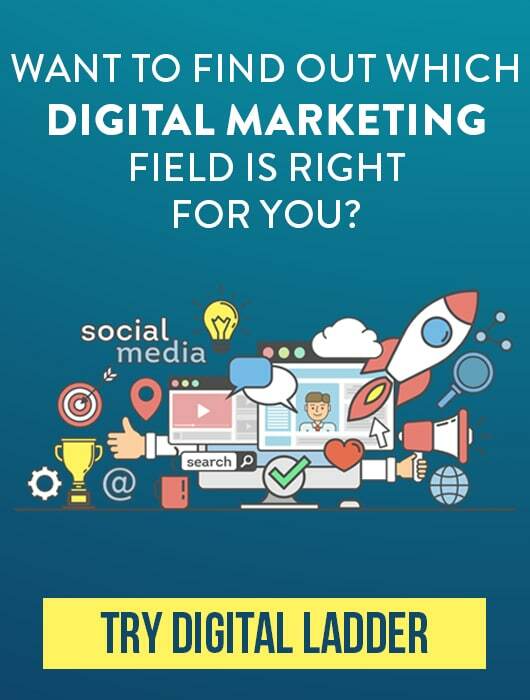 That’s fine because all you need is one type of business helping your business and that’s a digital marketer. They have the designers and the writers and the SEO and digital advertising people. They are your executive team. This is the next and most important thing you need to get down after the attitude. You must know who that fabulous content is going to hit. Take stock in the demographics of your patients and the neighborhood you are in. What’s their age? Are you mostly young families or geriatrics? Or are they mixed? Single or married etc. This infographic is fantastic reference and really spells it out for you as to how you need to do this. They are to be handled one right after the other. Once you’ve figured out who, what, where and why then you have to look at the content you want to write. Even if you do use a digital marketer, you will be in on what you’ll be putting out there. So, you have to understand one thing. What you think is out of site may not rock your patent’s world one bit. So, take an honest and candid look at what you’re putting out there. Don’t get too uptight about it. You’ll have to experiment and then go over the results reports from your digital marketing company. Then adjust the blog or article or post topics according to what they liked the most. Now we’ll get into the hottest content your practice can have. A good blogging strategy is measured by several things. First, what stage is your practice in? If you’re new, under a year a post a day is warranted for good exposure. Use relevant and legal pictures and infographics they can be created via the programs your digital marketer has. It’s simple. logs should be meaty and informative getting down to the brass-tacks of what your target audience needs to know. They are there to make you the authority in your field. People love a quick fact sheet about your practice and the procedures they are about to undergo. Any medical procedure that can give a patient what to expect will in fact be welcomed and a very important piece of content. And here’s a secret. The FAQS sheet can lend itself to you as a template for future full content. You can have an internal link to content about that particular procedure or subject so they can read more. For example, if you have a fact on what to expect from an extraction, you’ll cover the basics in the FAQS with a link to your blog! Newsletters are a great place to give tips about your oral healthcare. But, they can be used just like a social media post. You can run contests for the month and in order for them to subscribe, they have to like the business page and participate in the contest there where the winners and prizes will be announced. Newsletters are used in more than just the traditional ways today. They have live backlinks in them that go to relevant content so the patient is always connected to you and it gives a reminder about how fascinating your social media is. You can also use it as a platform to announce the newest cutting edge dental technology or procedures that you are acquiring. Face it, everyone likes something for nothing. It’s human nature and if they’re paying you good money for their dental care and procedures then they love it even more. Have guides created that people can get if they give you their e mail information. It’s great for list-building and back linking to your website. Just make sure it’s at least 4000 words of free in-depth and easy to read information. With today’s insurance hassles, you can even do a guide on choosing insurance or keep them up-to –date with the latest laws or cutting edge dental procedures. All seven strategies have something in common. They all need to be optimized the way Google wants them to be. Keywords are an incredibly important part of the process. Without the right search words and the right placement your website and all the content will be no more than a pretty piece of cyber space junk. Also, the content that goes into your blog must be engaging. We have to remember that one of the most important points made was that you need to know your audience. If you don’t put yourself in your patients’ shoes you’ll lose them along with a lot of money. Ask yourself what would keep your demographic engaged on social media and on the website. Most people don’t think of going to a dental site or blog or social media for that matter. A dentist is someone they go to for a procedure—period. But, if you are providing something unique and something that can keep their overall health in peak condition then we say go for it. Do a regular blog and social media post on tooth friendly foods and what foods aren’t good for dental care. Do a fitness blog. Do you run or play the Cello? Use it and let them follow you! Think outside the box get higher rankings! What Do I Write for My Dental Blog?